Incoming populist Brazilian President-elect Jair Bolsonaro announced on Saturday he plans on allowing all Brazilians without criminal records to own firearms. The “Trump of the Tropics” made an election promise to fight corruption and crime in the world’s fourth-largest Democracy. Bolsonaro also announced he would move the Israeli embassy to Jerusalem and will not sign the insane UN migration pact that hands power over the the corrupt international body. The international left is going to absolutely HATE this guy! 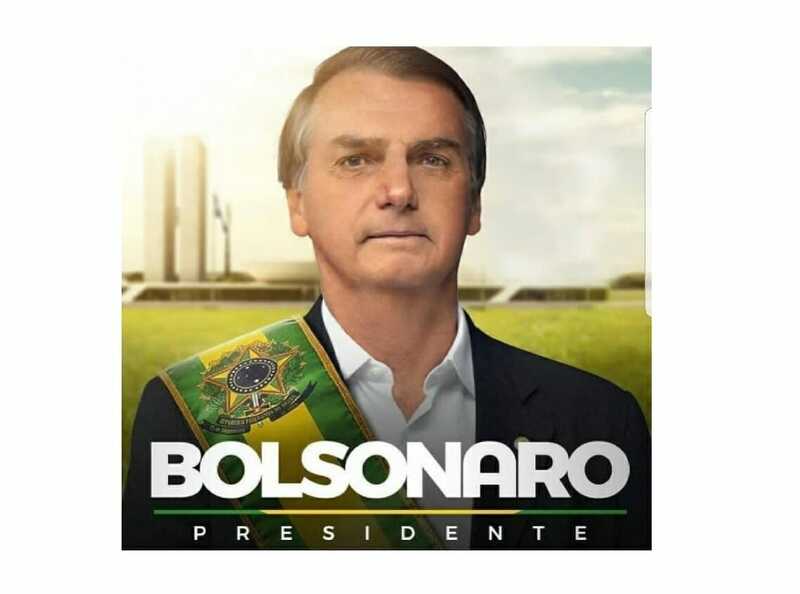 Brazil’s far-right President-elect Jair Bolsonaro said on Saturday he plans to issue a decree allowing all Brazilians without criminal records to own firearms, welcome news to many core supporters who want him to loosen Brazil’s strict gun laws.